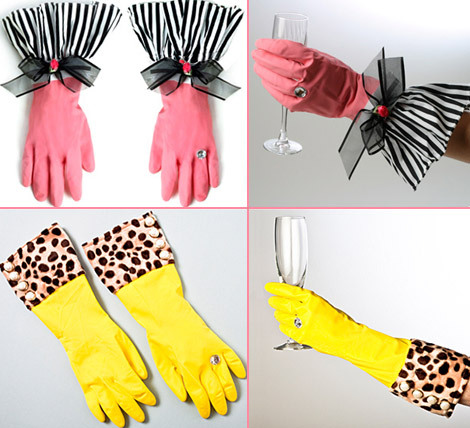 Why would anyone spare even a second of style while doing the chores? Take for instance doing the dishes! You think that’s not a time to be most stylish and fashionable? 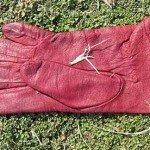 Dare To Wear The USB Warm Gloves? 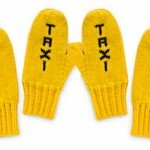 Yellow Taxi Mittens, The Perfect Gift For The Active Ones! 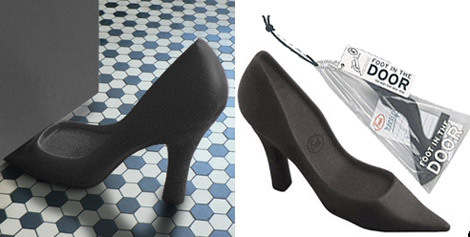 I like the shoe one.